Why do we worship in silence? What is worship? 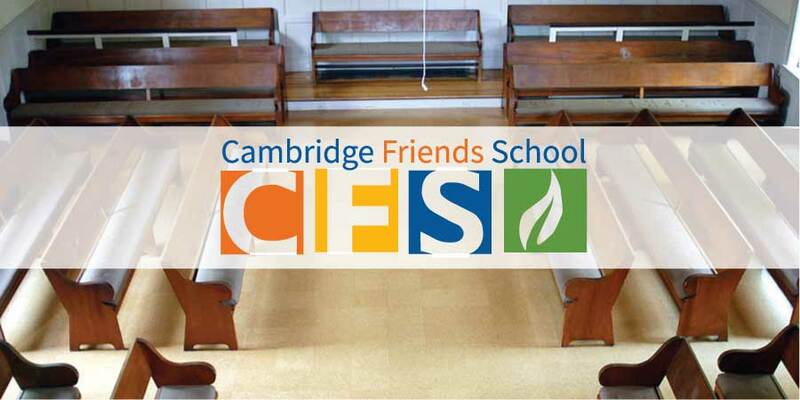 Join middle schoolers from CFS for a meeting for worship at FMC, 9–9:30am.